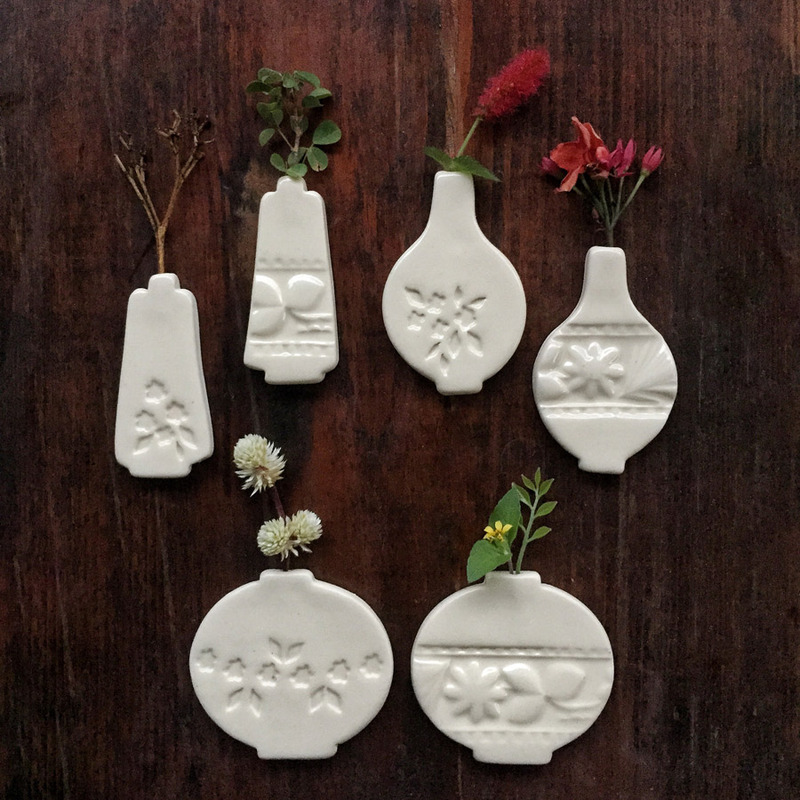 We may have squealed with delight upon discovering these adorable mini vase magnets by Brisbane based, ceramic goddess, Kylie Johnson of Paper Boat Press. 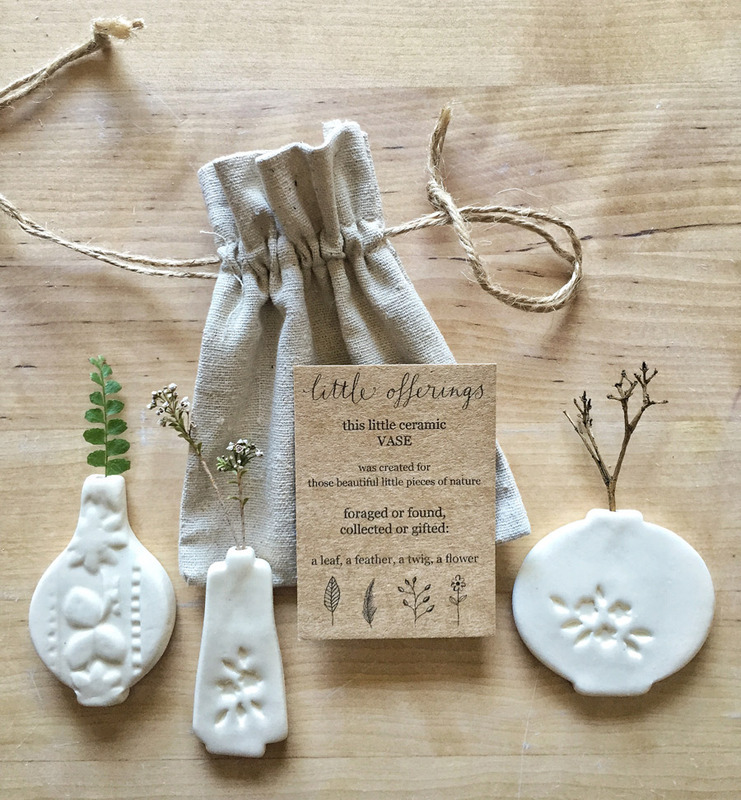 Made for displaying oh-so-sweetly, those little pieces of nature collected, foraged or found, we think that all fridges deserve to be adorned with these little vase magnets. Be sure to pop by the Paper Boat Press stall at our Brisbane, or Sydney markets, and check out more stunning ceramics from Kylie, right here online.